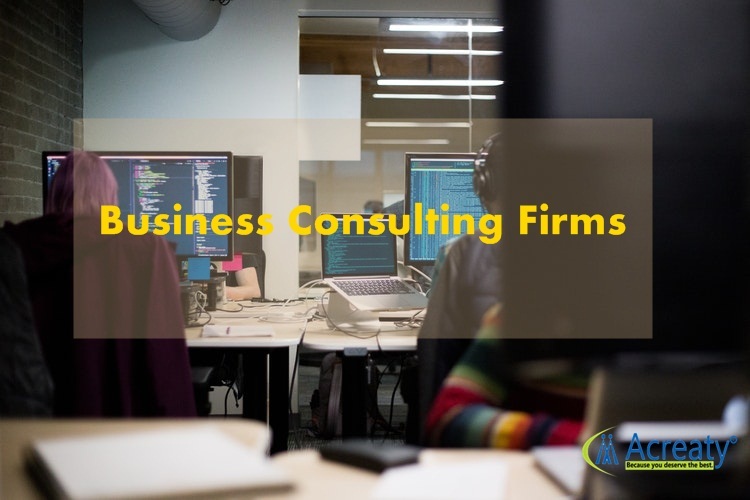 · Building new client relationship- The concern for building new clients relationship tops the list by a slight high percentage for business consulting firms. This is a defining concern for several firms of different size, and the struggle for new clients is likely to shape the future for companies. · Attracting and Recruiting best talent- A competitive marketplace denotes a competitive talent environment too. Hiring the top candidates will be a top agenda item for nearly half of management consulting firms. From the point of setting marketing priorities, this is predominantly notable. It may mean potential recruits, prioritizing a particular audience, over others. Fighting for the top talent is always a critical task for such firms. · Maintaining a positive image- The leading consulting firms face different challenges. They can not afford for their companies image to suffer. How do they meet this specific challenge? The most significant thing they can do is pay attention to their brand. Plus, they need to communicate clearly with the esteemed clients about how their firms are relevant to their customers. · Effective Use of Technology- Making the most use of technology is a top challenge for a consulting firm. It is best understood as the challenge to keep up with developing technological needs and related client expectations. Innovative technologies are being used to increase efficiencies, streamline processes and automate business functions. Nearly half of management consultants are struggling to make proper use of technology effectively. · Succession planning/ talent- It is increasingly important for consulting firms to secure strong talent & groom the next talented leaders. The ultimate brand name of the company plays a significant role in this process, and part of a firms brand is its reputation for hiring & cultivating leaders. Consultancy companies-Why Companies need such Extra Horsepower? The Top consulting companies in India can train company or business leaders about the best way to manage all aspects, from HR to admin, strategic planning to tax audit preparation. In order run the business in a smooth way with high-level profits, it is essential to hire the right business management consultants.